All batteries produce around 2 volts, sometimes a little more or less, depending on the type of battery and the chemicals it uses. To make batteries with higher voltages, manufacturers link identical batteries in a series circuit. In this way the voltages of the individual batteries are added together, so six 2-volt battery cells become one 12-volt battery (6 x 2 = 12). You can use the same electrical technique to create your own battery packs at home. Doing so requires basic math and no electronic skills. Select the type of batteries from which to create a 12-volt battery pack. You might consider their size, shape or amp/hour capacity to be important, or you may just choose the batteries readily available where you live. It is important to use identical batteries in your pack. They must all have the same voltage and current characteristics. Calculate how many batteries you need by dividing 12 by the voltage of the batteries. For example, use eight 1.5-volt batteries because 12 / 1.5 = 8, or two 6-volt batteries because 12 / 6 = 2. Link together the batteries, connecting the positive terminal of the first battery to the negative terminal of the second. Link all the batteries in the same way, always joining opposite polarity terminals. You can stack cylindrical batteries, such as the A, C and D series batteries, on top of each other in a plastic or cardboard tube, or wrap them together in sticking tape. 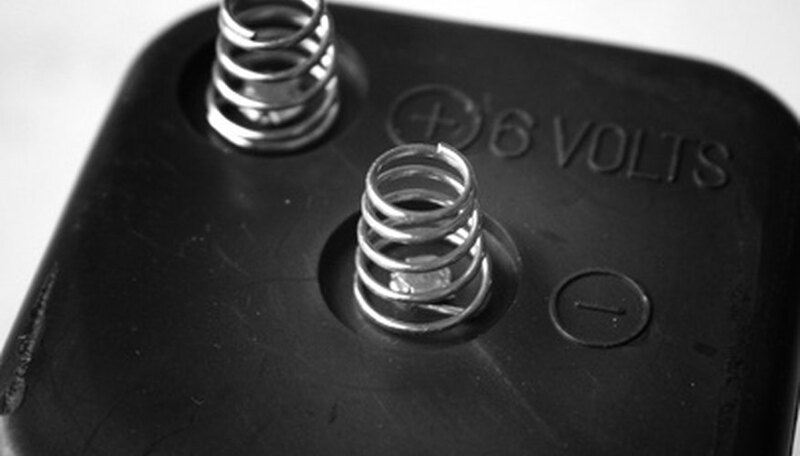 When using larger batteries with spring terminals, such as rectangular 6-volt batteries, join them with short lengths of wire. Run a wire from the unused terminals at each end of the line of batteries. The voltage between the two wires is 12 volts. Using larger batteries usually produces a more powerful battery pack. 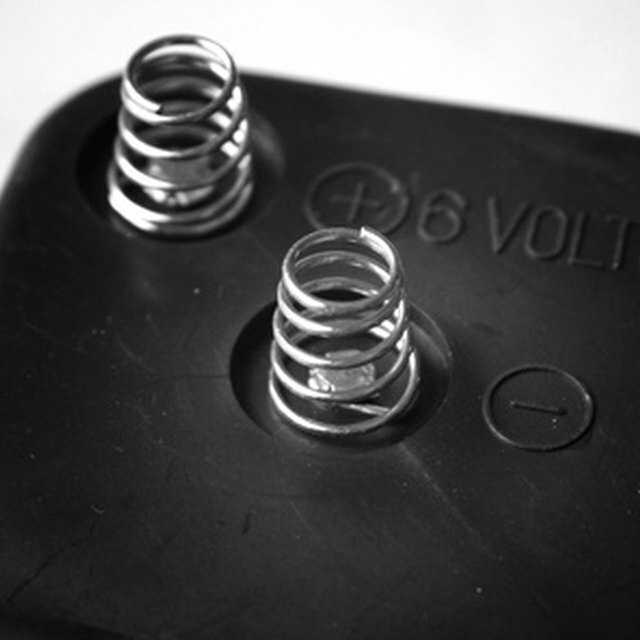 Two heavy duty 6-volt batteries will give more current than eight 1.5-volt button cells. Always use identical batteries when joining them in series. Mixed batteries will not work well together and may overheat and die. Robinson, David. "How to Make a 12-Volt Battery Pack." Sciencing, https://sciencing.com/make-12volt-battery-pack-7696359.html. 24 April 2017.